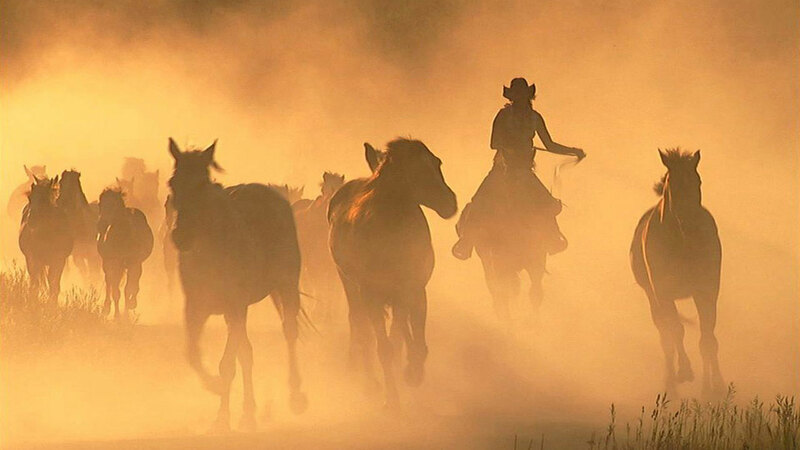 Wide Eye Productions presents Wildlife of the West, featuring more than 2 dozen of the West’s most intriguing species of wildlife. The West is known for spectacular scenery, but it’s also home to one of the world’s most impressive wildlife populations. Wildlife of the West, a companion film to the Emmy award-winning Idaho, the Movie, captures it amid the diverse beauty of Idaho and Yellowstone National Park. It takes you streamside and mountainside with bighorn sheep, moose, eagles, trophy trout, grizzly bears and more. From the flickering flight of a mountain bluebird to the dizzying habitat of the Rocky Mountain goat, it’s all here in Wildlife of the West. And now, Wildlife of the West and Idaho, the Movie are available together– in a special edition gift set. This special edition set features both DVDs packaged together in a commemorative gift box for all to enjoy. Idaho, the Movie and Wildlife of the West, a special edition gift set on sale now. Water and cameras don’t always go well together. But our team of photographers somehow always manage the water, sand, batteries and electronics… often while racing against the fading light of the setting sun. For Idaho, the Movie our team has hiked in to remote waterfalls, rafted down rapids (not always upright!) then raced up them again in jet boats, paddled thru wilderness and up to unique natural springs– you name it. 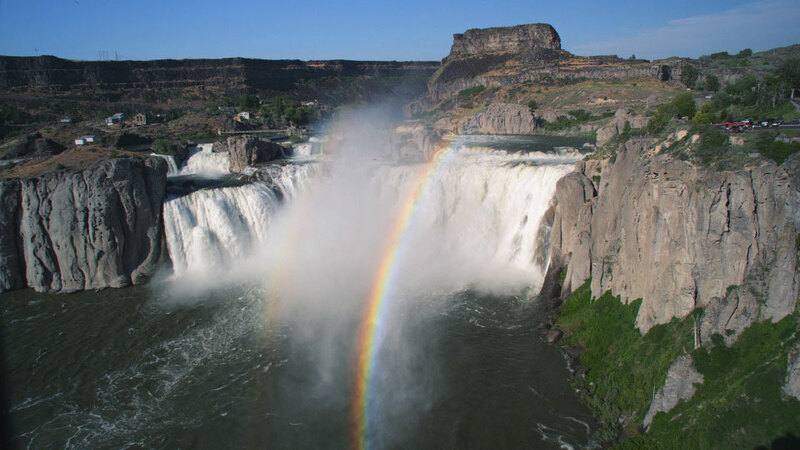 Here’s a preview from Idaho, the Movie of one of the state’s lesser known treasures our crew managed to capture: Mesa Falls in eastern Idaho. Shooting the dunes presents an interesting set of challenges. First, there’s the hike to the top. Photographer Bill Krumm scaled the tallest (470 foot) dune with a backpack full of camera gear to capture wide shots of the dune’s peak. 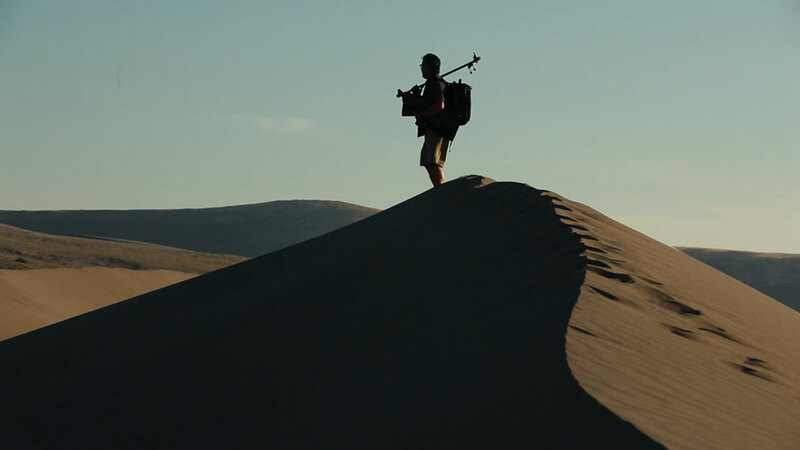 Photographer Bill Krumm shoots from atop the largest single single structure sand dune in North America. Secondly, there’s the sand. 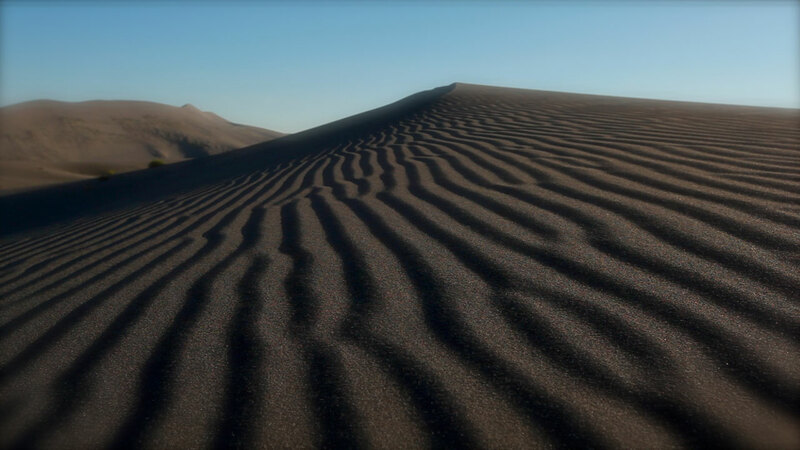 Camera gear and blowing sand don’t usually play nicely together, but on this calm late-summer day, photographers Bill Krumm and Kevin Eslinger were able to capture not only some gorgeous images of the dunes, but an amazing time lapse of the Bruneau night sky. 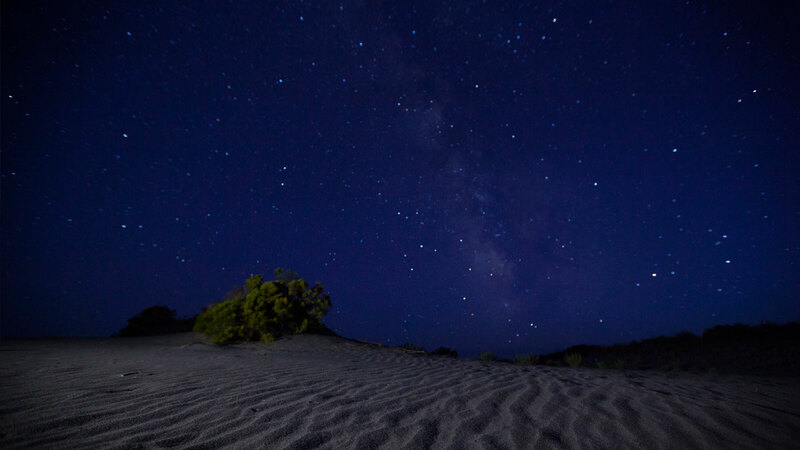 With almost no light pollution at the isolated dunes, you can see why the state chose Bruneau Dunes for the location of Idaho’s only public observatory. The Bruneau sky at night. 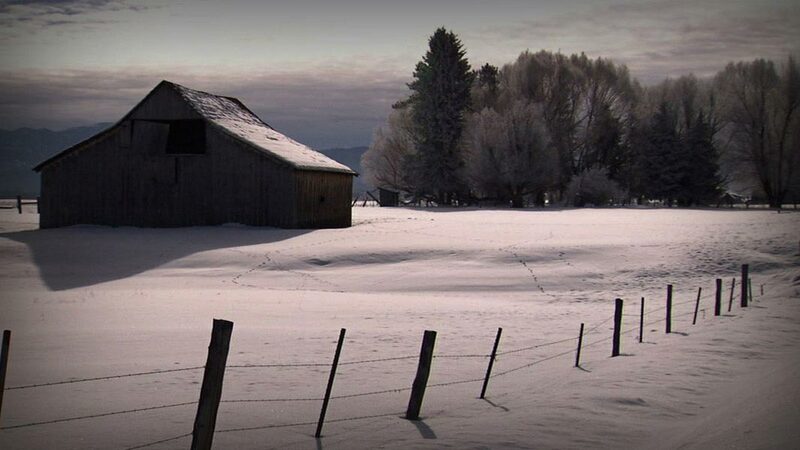 Tune in to Idaho the Movie for some incredible time lapses of Idaho skies at night.